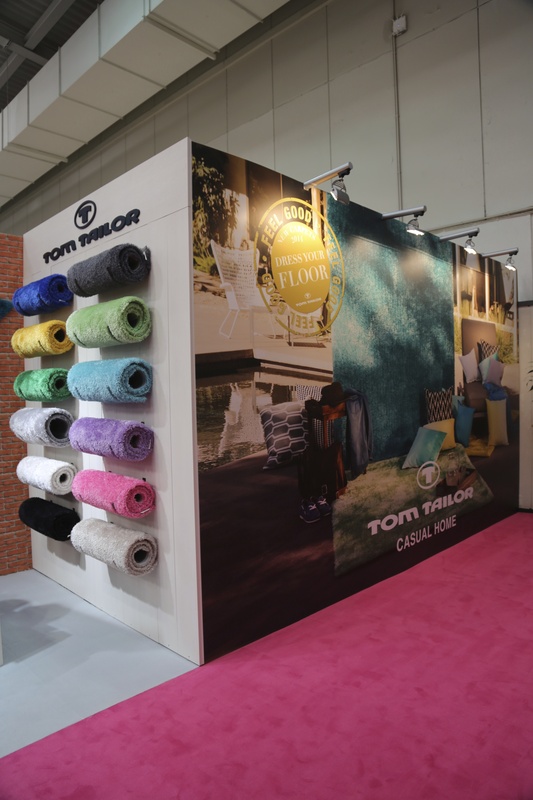 TOM TAILOR Carpets extended their successful “Soft” range of high-pile carpets to a staggering 18 colours adding pastels and ultramarine blue to the line-up. Additionally the brand launched a few kids carpets based on “Soft”: star and heart shapes and monster and owl themed carpets. 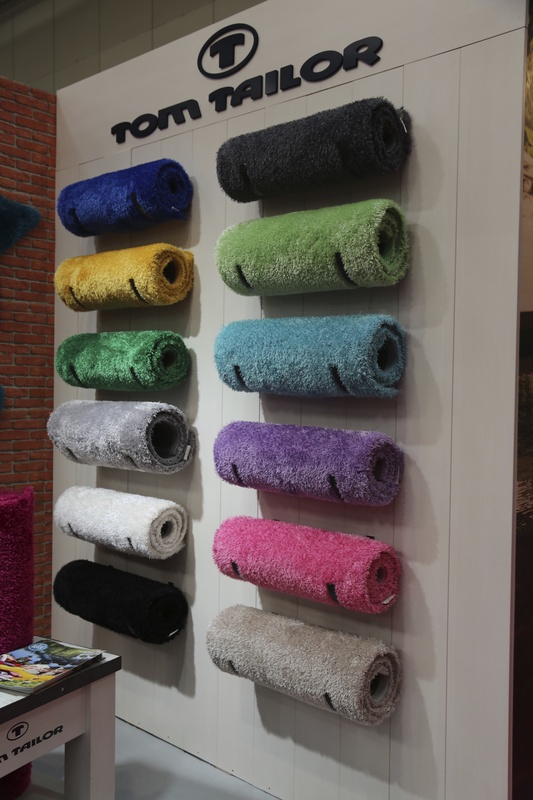 This entry was posted on January 21, 2014 by Chef de Cuisine in Fairs, Home Collections, Uncategorized and tagged Carpets, Domotex 2014, Home collection, Kids Carpets, TOM TAILOR.